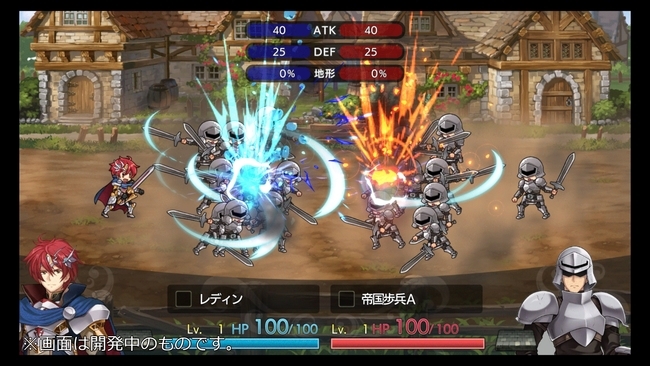 Chara-Ani has today announced that they are delaying the release date of Langrisser I & II for PlayStation 4 and Nintendo Switch in Japan from February 7 to April 18, noting that they want to further improve the game's quality. 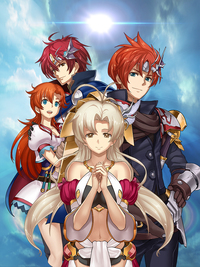 This title is a full remake of the first two Langrisser games, which brings modern user interface and graphics to these classic strategy RPGs. It also adds brand-new content to Langrisser I by adding new story routes along with a new heroine named Betty. Although this game will feature new character artworks drawn by Ryo Nagi of Ar Tonelico fame, fans of the classic game can pre-order or purchase the game early after release for an exclusive code to unlock Classic Mode, which brings back the original artworks from Satoshi Urushihara. To compensate for the delay, Chara-Ani is currently considering to release a public demo. More details will be posted once they have decided on it. As of this writing, an English localization has yet to be announced for this remake. You can also watch the promotional trailer that has been previously published by Chara-Ani.